This Aquatica Macro Port is for using macro lenses in all bayonet style Aquatica housings. Along with auto-focus the port allows manual focus with the proper focus gear. 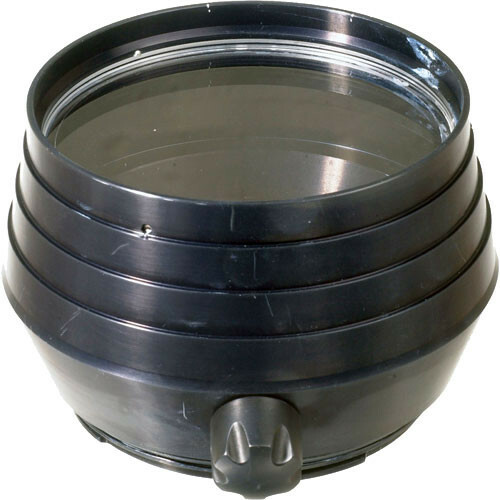 Box Dimensions (LxWxH) 6.7 x 6.6 x 4.3"
Macro Port for All Aquatica Bayonet Style Housing is rated 4.0 out of 5 by 1.